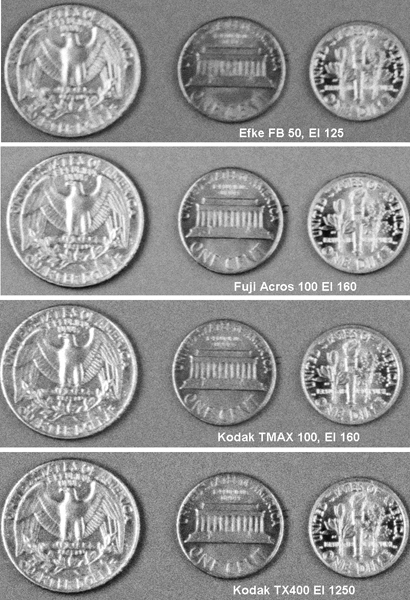 Sharpness and Grain…Diafine Processed Films Compared! On a tripod with cable release. All scan done on an Imacon Scanner (Wet Mount) 6300 optical dpi, 16 Bit. Just click on the images below and check out the enlargement…the full size image (these are 35mm scanned negatives btw) would be 16″x 25″ at 360 dpi (optical resolution). No sharpening has been applied to the images but I did “try” to make them look as good as possible using levels and a little (I must stress the word little) noise reduction. Funny, the apparent grain in the tmax-400 seems to give it a sharper feel. I assume it’s the contrast of the grain that gives it that “pop.” Great articles, but the way! I’m going to run out and buy some diafine ASAP. Thanks! 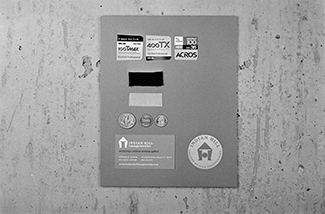 TMAX 400 (the new stuff) is great film that is hard to beat for sharpness or grain! Gotta say that considering it was shot at EI 1250, Tri-X looks awfully good. Acros looks like it could use a contrast bump, but it’s nice and smooth and grainless if you like that sort of thing. I will be including this to my listing of bookmarks.